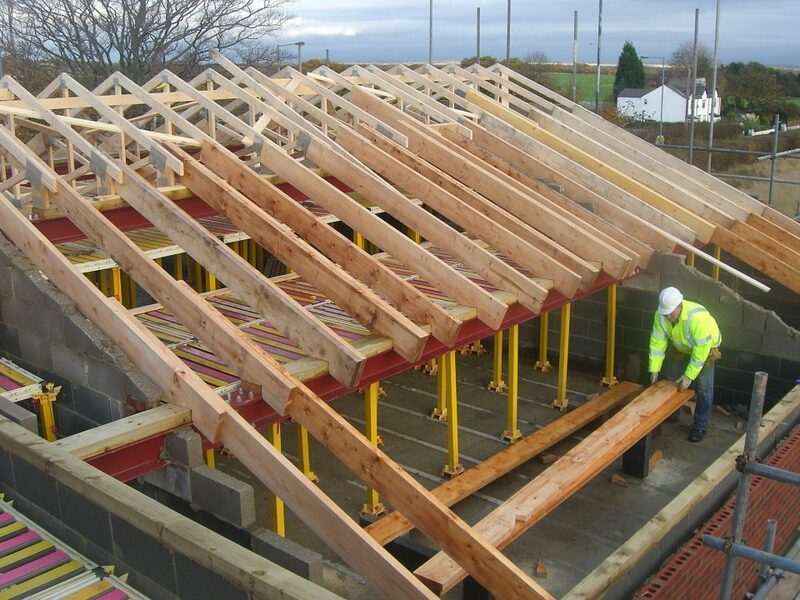 Roof trusses form the stability and core for a roof of a home or building, possibly the most vital part of any building. 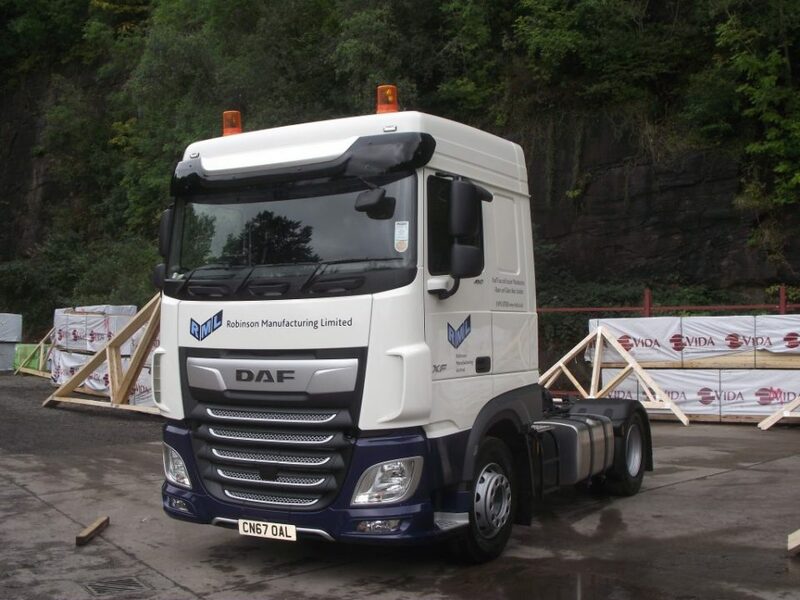 We design and fabricate roof truss solutions in our dedicated manufacturing warehouse and can deliver to your site. 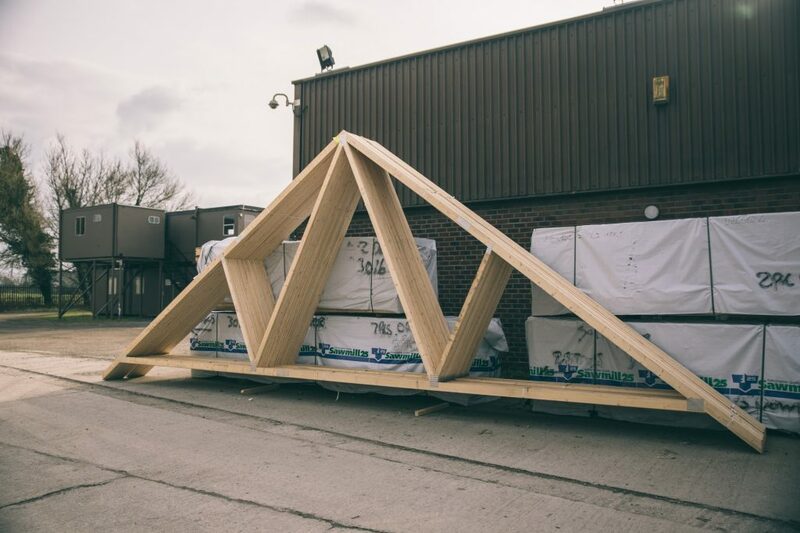 Building roof trusses is labour intensive, by using a Cheshire Roof Truss prefabricated truss solution we can save you time and money. 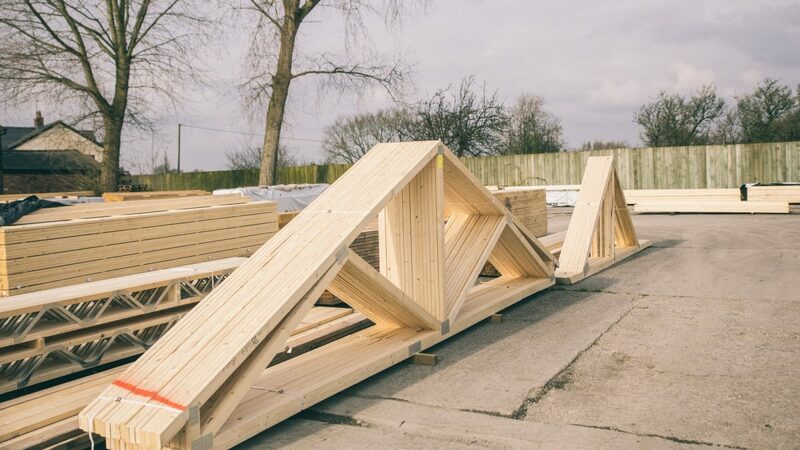 When you are considering roof trusses for your house, whether you want to know how to build roof trusses for a shed or a garage, you should not just based your choice on the looks alone. 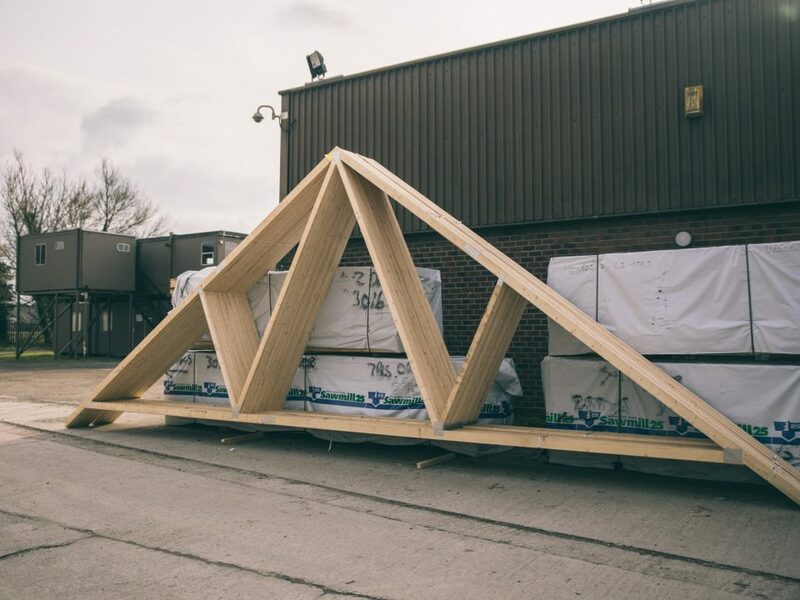 Our experienced design team can help you choose and develop the right type of truss for your project. We are experts in design and can work with you directly or with your appointed architect/builder.  We can design solutions allowing you to make the most use of the rooms in your house, providing the right amount of space you require, providing near invisible routing of services and structural integrity. Our design team is able to provide complex design solutions, for example a different kind of roof truss design may be required for different areas of your project, making it possible for you to customize space with greater design choice, while maintaining the same look of your exterior.